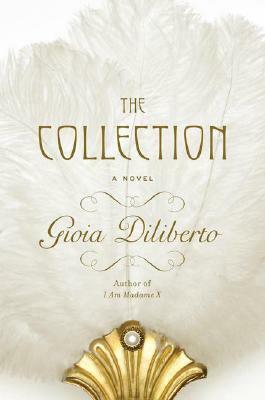 Just as she did in her critically acclaimed novel "I Am Madame X, " Gioia Diliberto brings a rich historical moment to life through her vivid and compelling storytelling. Her penetrating research and imagination are gracefully woven together in this poignant story filled with larger-than-life characters embroiled in scandalous tales, passionate love affairs, and extraordinary careers. The Collection is an exuberantly entertaining read.